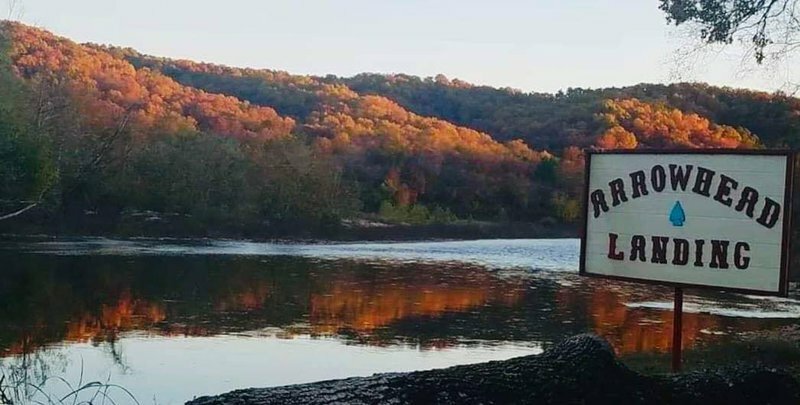 Arrowhead-Thunderbird Resort is located on the banks of the beautiful Illinois River in northeastern Oklahoma. Whether you come just for the day, or stay the night, Arrowhead-Thunderbird Resort would love to have you, your family, and your friends. Group lodging, cabins, an RV park, and campgrounds are available. The bunkhouse sleeps 42 and the group lodge sleeps up to 64 guests. Both are equipped with a kitchen and air conditioning. 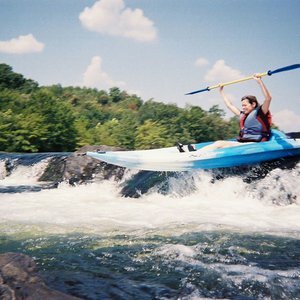 Arrowhead-Thunderbird Resort's cabins are located on the river, sleep 2-16 people, and are open year-round. Tent and RV sites with full hook ups, fire rings, and picnic tables are available. 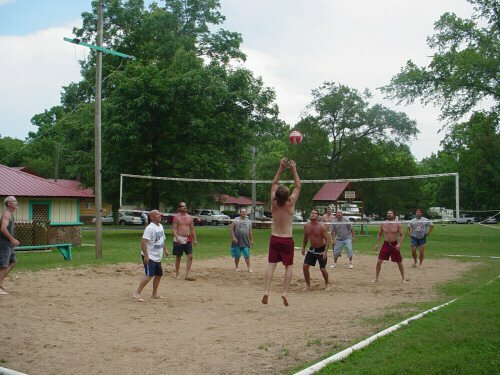 Also features lighted sand volleyball and basketball courts, general store, ice cream fountain, and a shower and bath house on site. 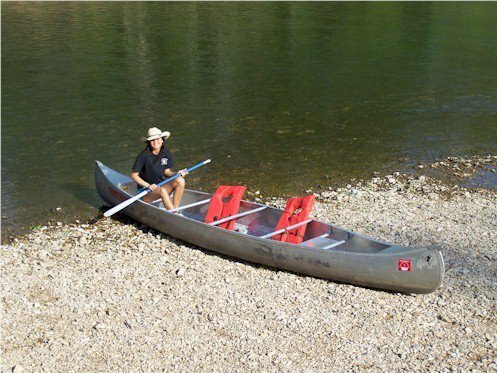 Arrowhead-Thunderbird Resort is a full-service float trip outfitter for the Illinois River, offering canoe, kayak, and raft rentals. 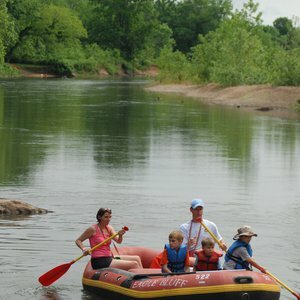 Float trips offered vary in length including 6 or 12 mile canoe, kayak or raft trips as well as 58 mile canoe and kayak trips. 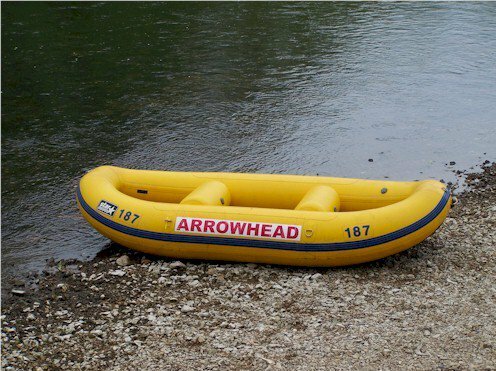 Arrowhead transports guests up the river to a starting point from where they float their way back to the resort at their own pace and leisure. For pricing information, please click the website button at the top of this page. While every effort has been made to ensure the accuracy of the pricing listed above, prices are subject to change without notice. Located 13 miles NE of Tahlequah on Hwy 10 from the west or 13 miles south of Hwy 412 on Hwy 10.